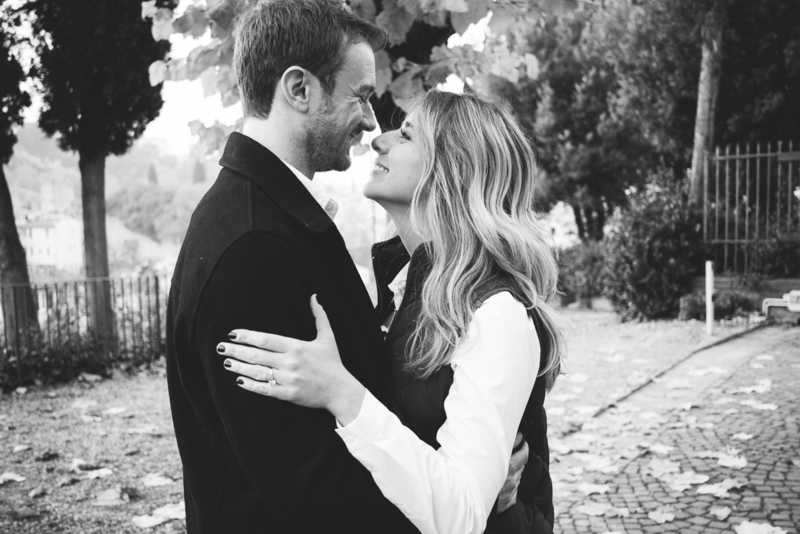 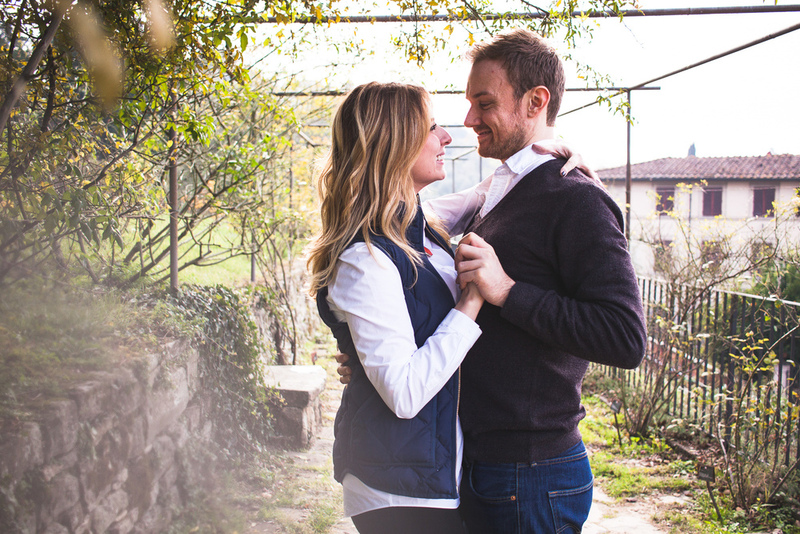 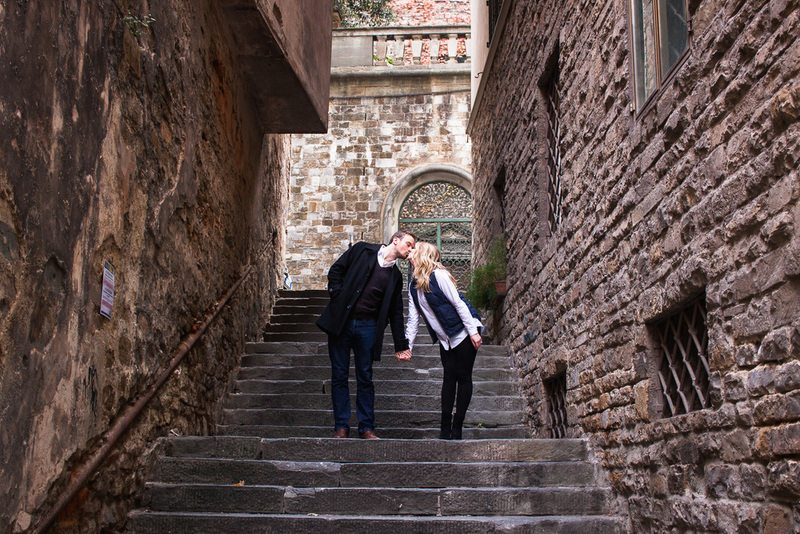 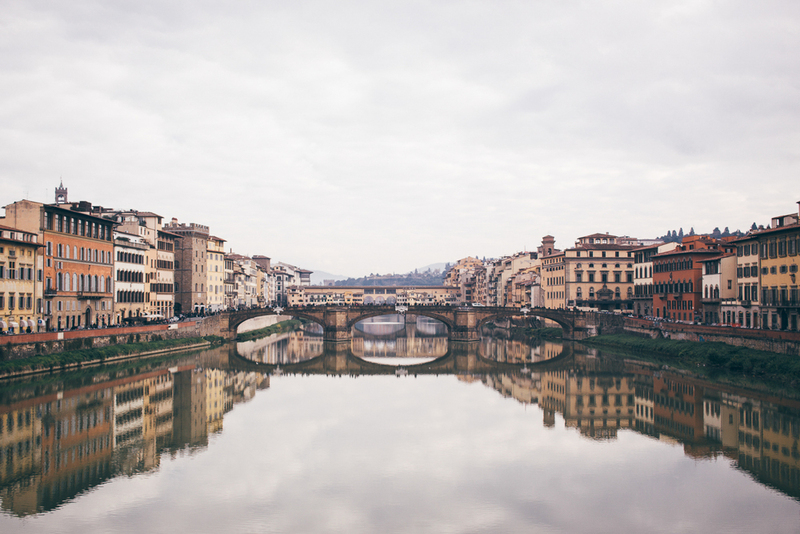 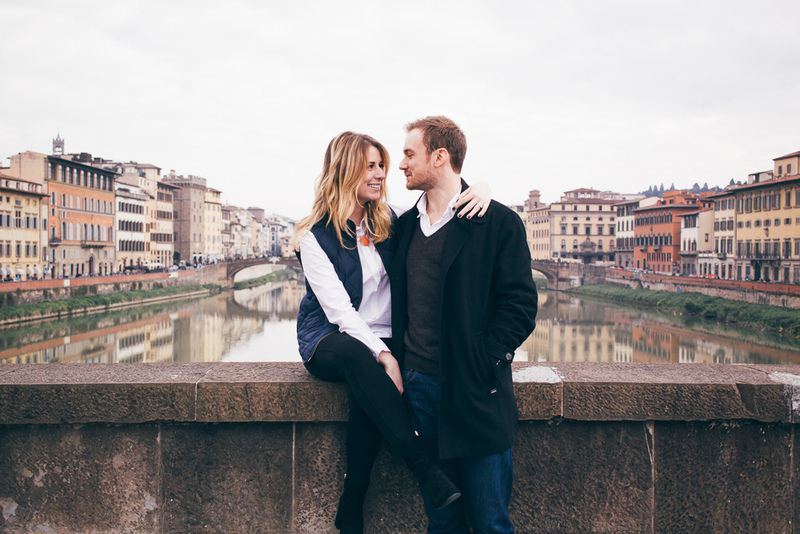 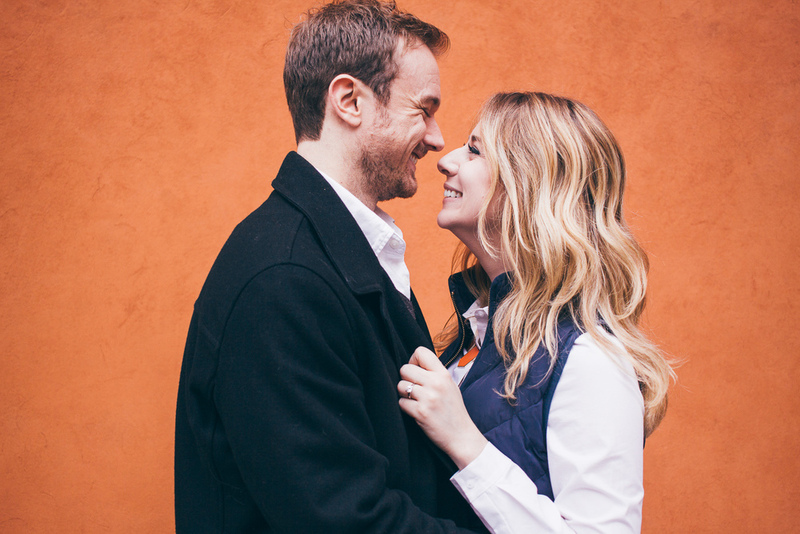 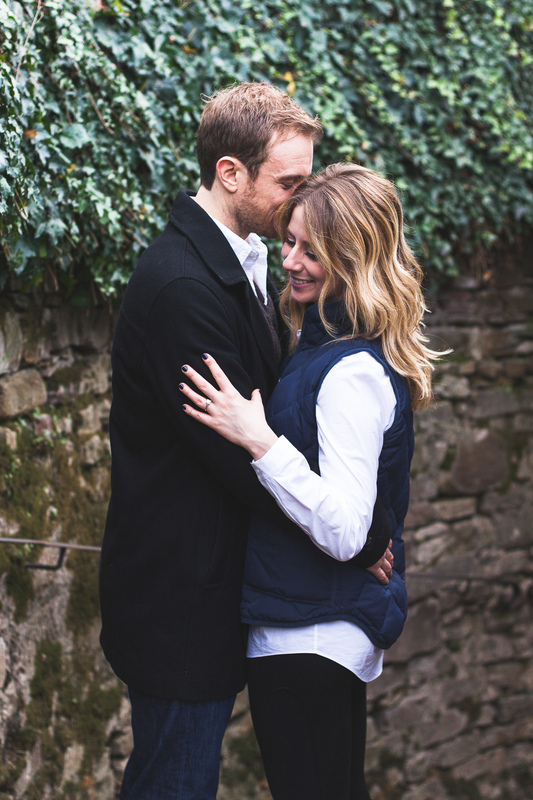 In honor of booking their wedding next September in northern England, I thought I would post a blog feature of Ben & Eileen's Firenze engagement session! 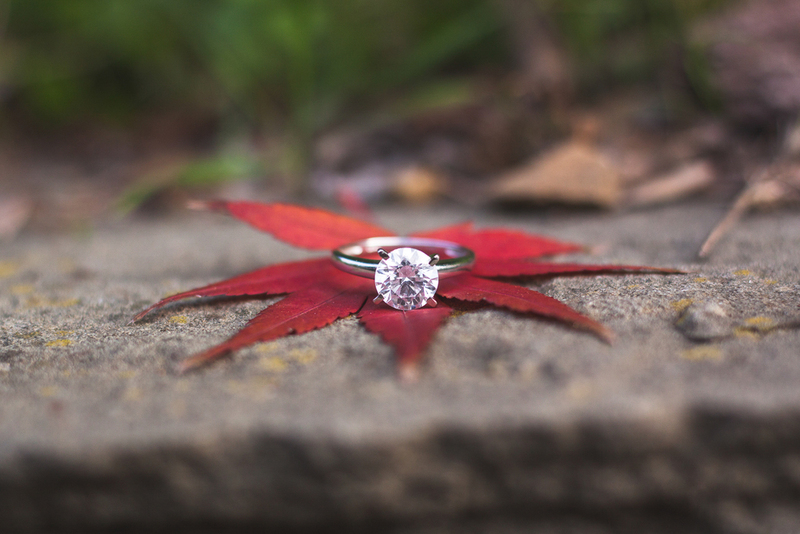 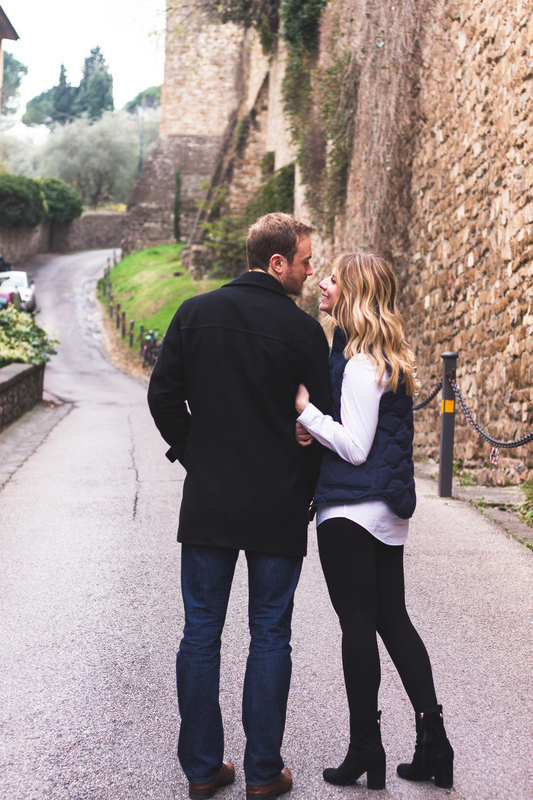 While studying in Florence this past fall, I had the opportunity to photograph this lovely couple in celebration of their engagement! 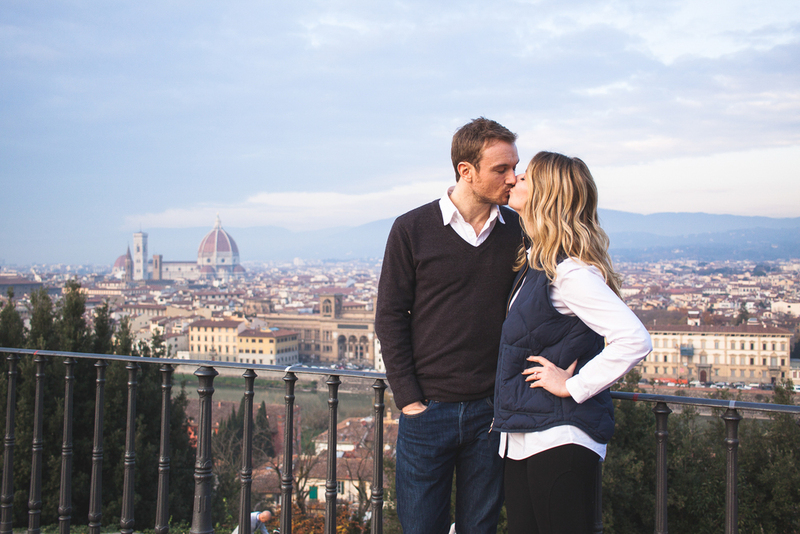 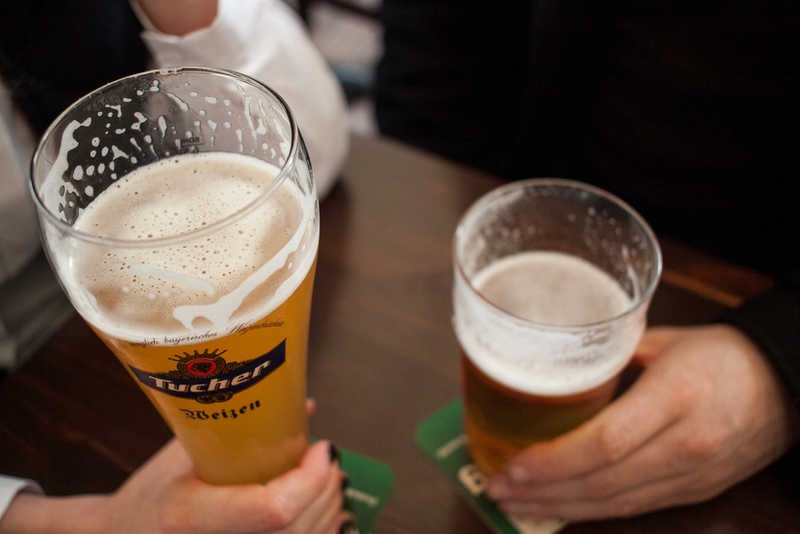 We hit their favorite gelato shop, the Rose Garden, Piazzale Michelangelo, and ended at an Irish Pub to commemorate where they first met. 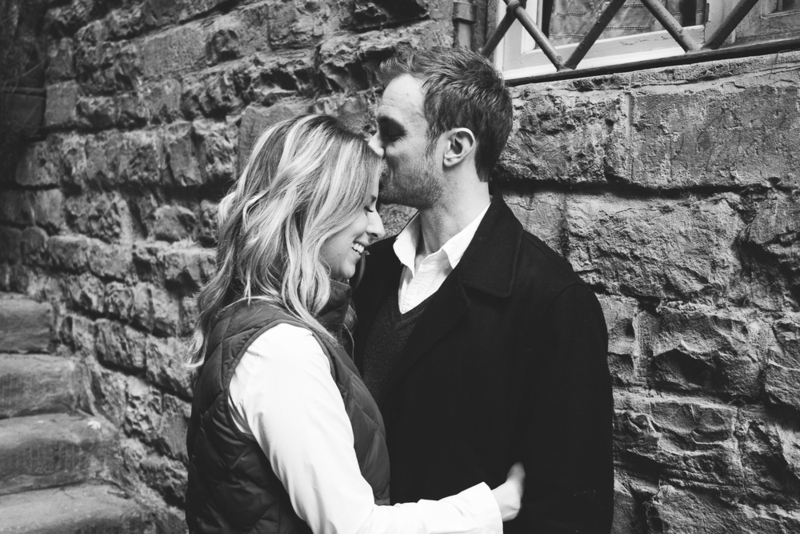 Here are some highlights from their session - Enjoy!